Library calendar is under construction. Your browser do not support iframe. Please read here. 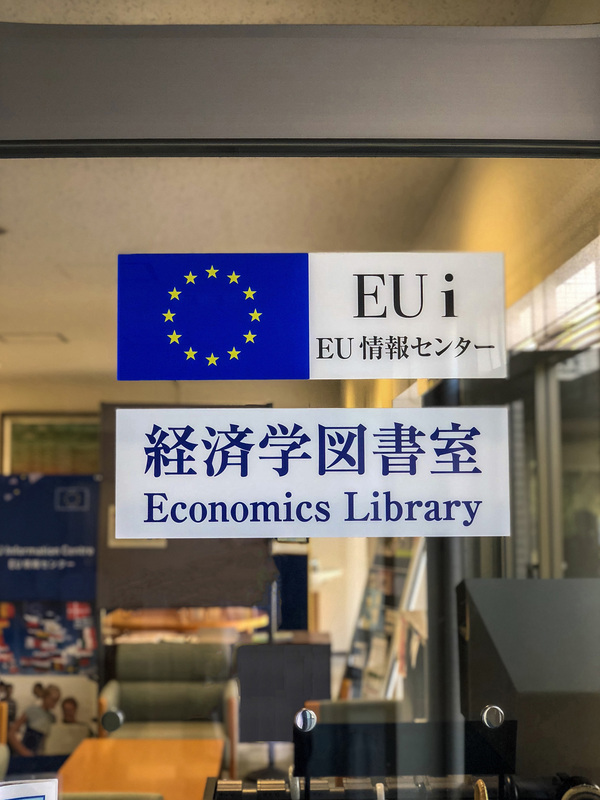 Copyright © 2019 Economics Library, Nagoya University.